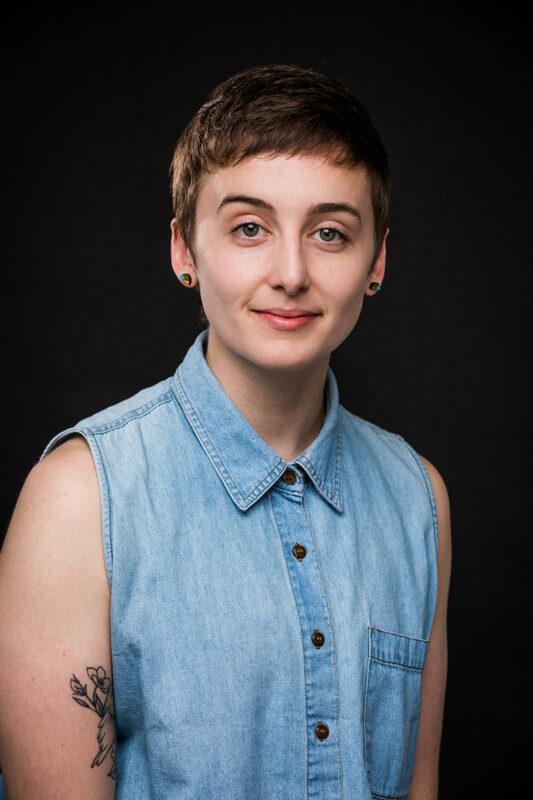 Emily Tellier is originally from North Vancouver, Canada, and now resides in Brooklyn as a freelance dance artist. She has performed in various festivals and shows including the 2010 Winter Olympic Games, Ladies of Hip Hop Festival, the Vancouver International Dance Festival, and the Brooklyn Dance Festival to name a few. Emily is currently working with Joya Powell’s Movement of the People Dance Company, 277 Dance Project, Stefanie Nelson Dance Group, and Thryn Saxon. She also works as a Community Actionist at Gibney performing and facilitating in Hands are for Holding, as well as, leading children’s workshops in domestic violence shelters around the city. Emily is passionate about arts and social justice and is thrilled to be a part of the Community Action team at Gibney.